Easy to get noticed, easy to get read, easy to get paid. 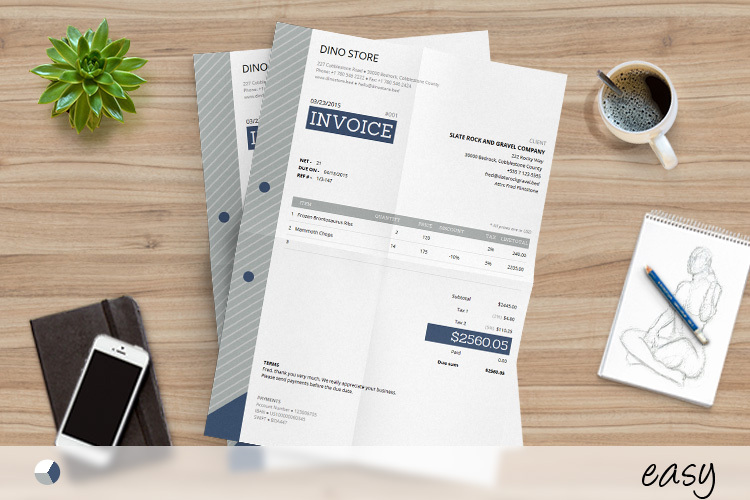 This beautiful corporate invoice template uses bold boxes and elegant typography to create an easy-to-understand design. Refined corporate colors additionally enrich the layout and send a message of a seriously creative company. 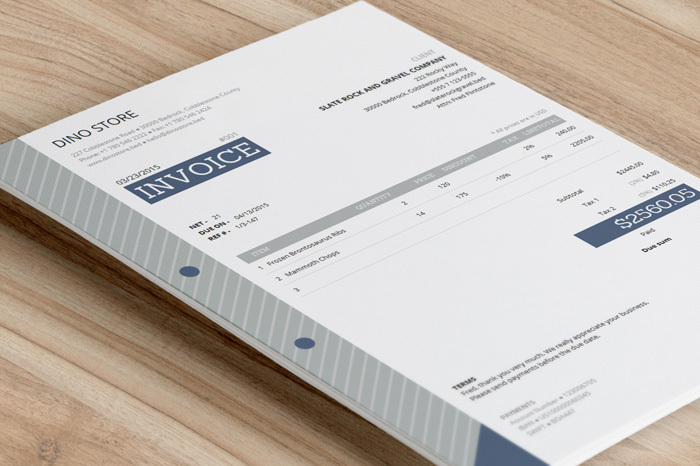 Although mainly designed for corporates, Easy corporate invoice template can be used for businesses of every size. Whether small, medium, big or even one man freelancers can use this template. 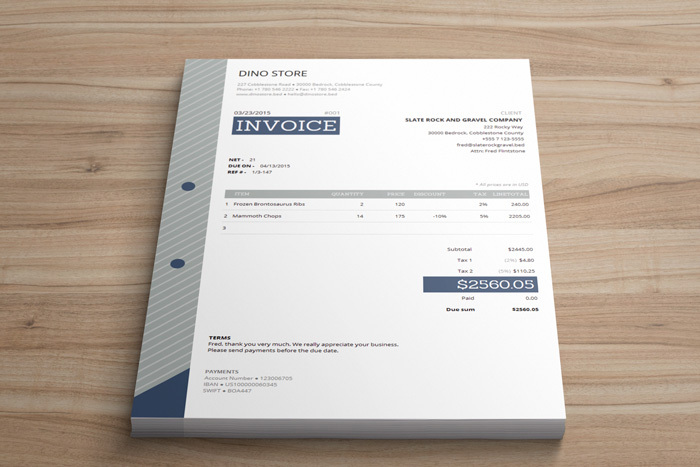 With the editable HTML and CSS files, everyone can adjust the colors of the invoice template to suit their brand. 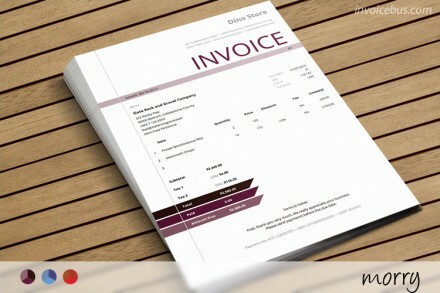 The layout is made in that way to bring a clear view of the invoice information in front of the client’s eyes. The main feature is the auto-calculations as you type. That way you’ll never have to worry about mistakes with your taxes and totals. 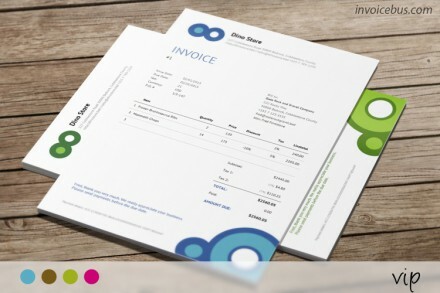 Compatible with Mac and PC, this corporate invoice template can be used on any device even on smartphones and tablets. 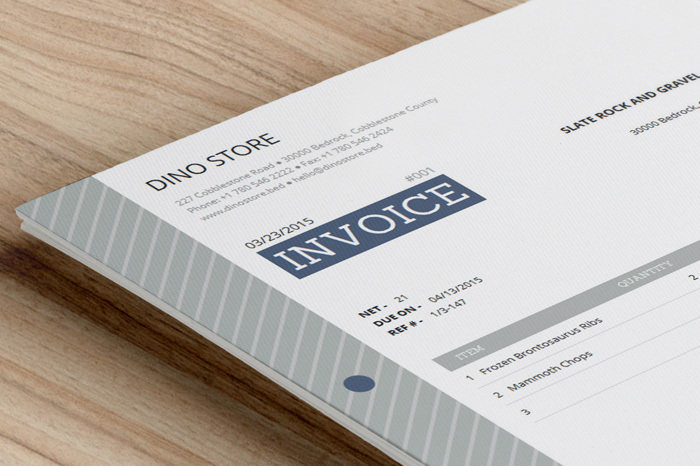 Regardless if you are a small business owner or a freelancer, this invoice template will put your best foot forward. This corporate invoice template can be used as corporate tax template, quote template, order receipt, bill receipt, proforma template, etc. What’s included in this corporate invoice template? The fonts used for Easy corporate invoice template are Open Sans and Sanchez which are part of Google Fonts and are licensed under open source licenses. You can download and use them for free. If you have any questions about this invoice template for corporates, feel free to check out our support forum. If you can’t find your answer just open a new topic and we’ll get back to you soon. If you feel that this invoice template fails to meet your expectations, please shoot us an email within 30 days of the date of purchase and we’ll refund every single penny you’ve paid. No questions asked!